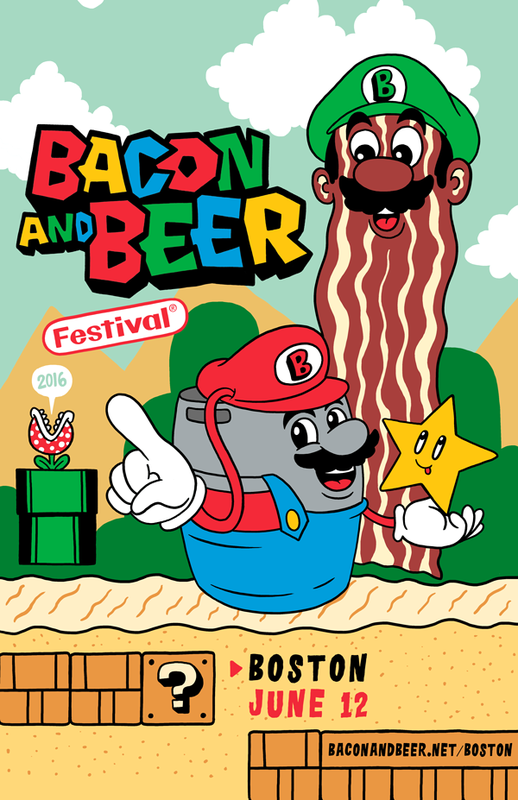 TICKETS FOR THE 2016 BOSTON BACON AND BEER FESTIVAL WILL GO ON SALE RIGHT HERE MONDAY, MAY 16 AT 11:30AM. PLEASE NOTE: THERE WILL BE NO T-SHIRTS FOR SALE INSIDE THE VENUE. WE WILL SEND A MESSAGE ABOUT PURCHASING A SHIRT IN ADVANCE TO BE PICKED UP AT THE EVENT WITHOUT ANY SHIPPING/HANDLING FEE. In the meantime, sign up on the email list to be the first to hear about any upcoming details. Boulevard, Captain Lawrence, Castle Island, Goose Island, Harpoon, Jack’s Abbey, Lord Hobo, Narragansett, Notch, Peak Organic Brewing Co., Revolution, Sam Adams, Smuttynose, Swing Oil Beer, Two Roads, Wachusett, plus beers regularly poured at Fenway Park. Includes event entry, bacon bites, and 8 3oz beer samples. 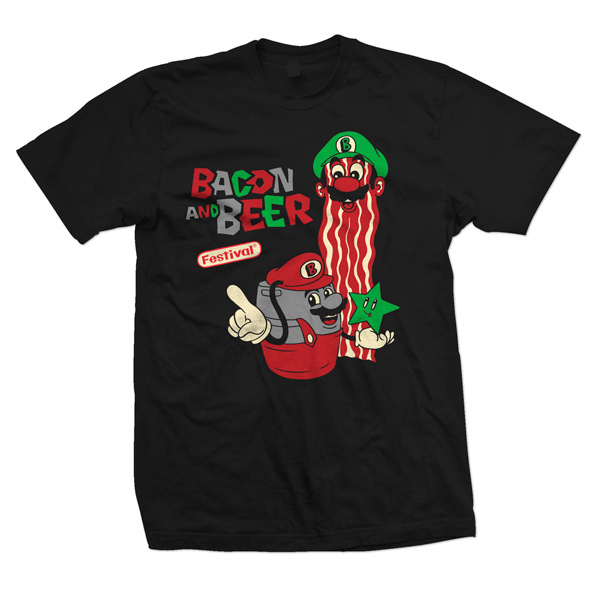 Includes expedited event entry (SKIP THE LINE), bacon bites, 8 3oz beer samples, Red Sox bobble head, Kegario T Shirt, 1 pound of bacon, Defend Bacon tote.